The Imitation Game is a project that has been in development for a while. Revolving around computer genius Alan Turing, the film was once set to star Leonardo DiCaprio in the lead role. Unfortunately, things didn’t really pan out and since then, the film has had a very tough time getting made. Now though, there seems to be hope as Benedict Cumberbatch may step into DiCaprio’s shoes and lead the film. Headhunters director Morten Tyldum will direct the project, which is based on Graham Moore’s Black List screenplay, which has a lot of positive buzz surrounding it. For those who don’t know, it tells the story of Turing, who was a “brilliant cryptanalyst whose expertise cracked Germany’s “Enigma code” and helped turn the tide of World War II for the Allies and whose homosexuality made him a target of prosecution.” It’s a tragic tale as Turing was convicted by the British government for being a homosexual and had to undergo chemical castration, which led to him committing suicide. 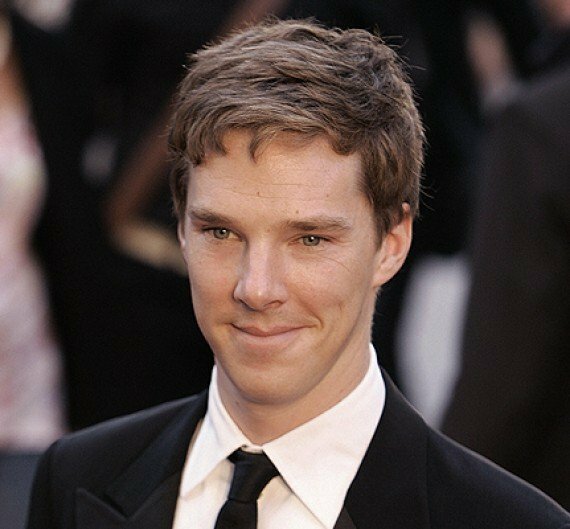 It sounds like a great role for Cumberbatch, who aside from being one of my favorite actors in Hollywood, is also experiencing a bit of a meteoric rise to fame lately. It all started with BBC’s excellent Sherlock, which is an absolutely brilliant show. The actor then continued to push his star status with smaller parts in films like War Horse and Tinker Tailor Soldier Spy. With that under his belt, he was able to snag the lead villain role in Star Trek into Darkness, he played a large role in Peter Jackson’s The Hobbit: An Unexpected Journey and he’ll also lead the Wikileaks film, The Fifth Estate. To me, at least, this project sounds like a perfect pairing. You have Moore’s much buzzed about script, which is supposed to be excellent, Tyldum’s sharp direction, which he demonstrated with the fairly good Headhunters and now Benedict Cumberbatch, an excellent actor who impresses in everything he does. I love, love, love Sherlock and I think that Cumberbatch is an absolutely brilliant actor. All things considered, The Imitation Game sounds very promising and I don’t think it’d be too much of a stretch to anticipate the film making an impact come Awards season.